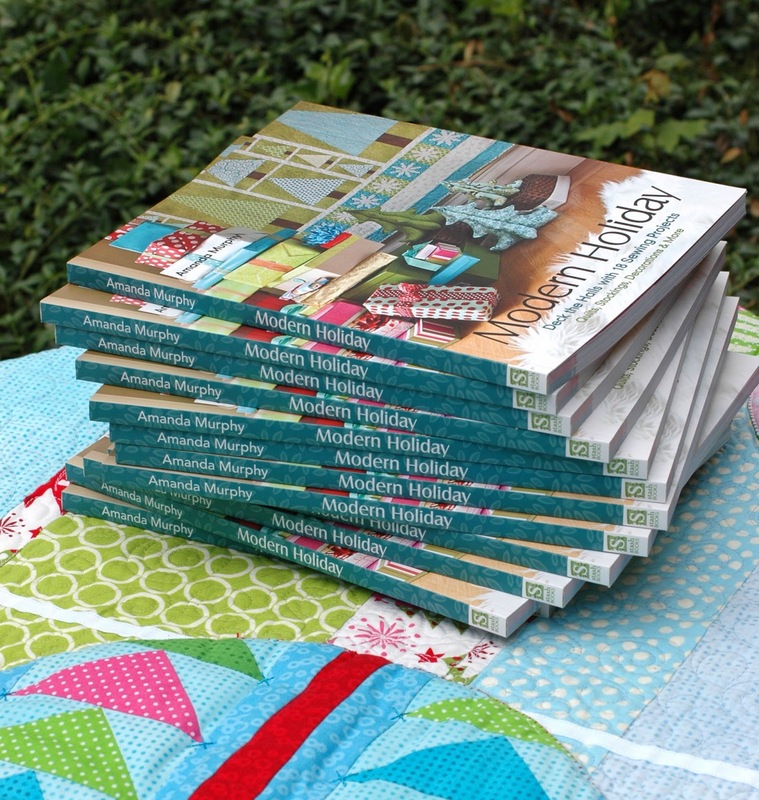 Amanda Murphy Design: Modern Holiday and all my new patterns are in!!! So, if you have already pre-ordered in my shop (or if you are my mom and REALLY need your copy), your book will go out tomorrow. I ordered an extra case, so you can still order and I'll ship it right out. 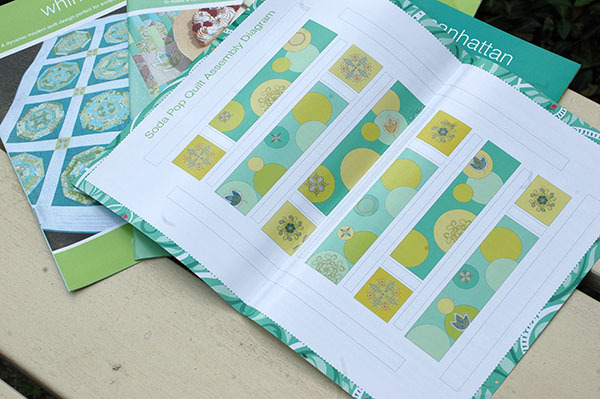 My new patterns came in yesterday afternoon too and are shipping, so it has been a pretty exciting day around here! P.S. If you ordered my "Modern Blossoms" embroidery collection it still hasn't come in, but I went ahead and shipped your patterns yesterday! Congratulations. Your new book looks like a lot of fun. I am so excited to know my book is on its way. 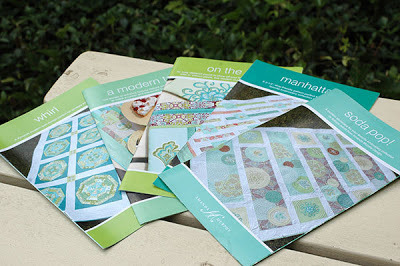 Based on what I saw at Quilt Market, I know it will be great! That is a lot of great goodies at your place. Congrats on it all.